Considering the cost of replacement and of course, the importance of Indoor Air Quality, doesn’t it make sense to have your expensive carpets, tiles, vinyl floors or lounge suite maintained by a trained professional with over 20 years experience? We have undertaken extensive training with the IICRC, this is your guarantee that we are trained to the highest possible level. For carpet cleaning, we employ both the Water Extraction Method, often referred to as “steam cleaning” and a low moisture system better known as “dry cleaning” This is particularly suited to commercial premises or where very quick access to carpeted areas is required ie: hotel lobbies, motel rooms etc. 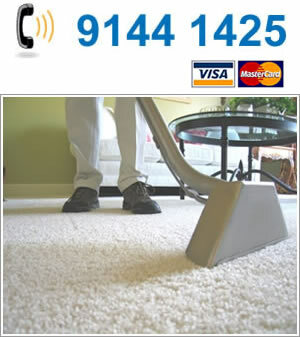 With both of these tools to choose from you can be assured of the most efficient and thorough carpet cleaning possible. If you would like to book a quality job or a free,no obligation quote, we’re only a phone call away. We can make the experience a little better by taking care of your house cleaning needs.